Akio Toyoda took over as CEO of Toyota, and as the grandson of the company’s founder, he had some big shoes to fill. Entering as CEO in the midst of one of the one lowest points in automotive history was not going to be easy, but Toyoda has managed inject a sense of enthusiasm back into Toyota vehicles. The long-standing tradition of Toyota was to build reliable, safe and last vehicles, but they didn’t turn as many heads as Toyoda would have liked. Toyoda is beginning to combine that reputation of dependability with enhanced styling, and there is no better indication of that effort than the all-new Corolla. 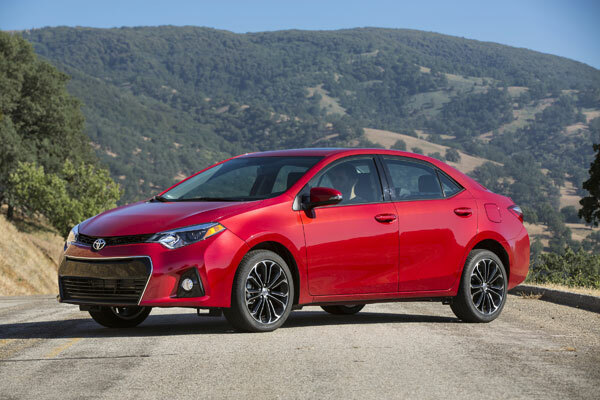 Recently unveiled in Santa Monica, CA amid a circus-like atmosphere, the 2014 Toyota Corolla is a symbol of Toyota’s new direction. The 2014 Corolla is expected to arrive at dealerships this September. What do you think its consumer reception will be like?